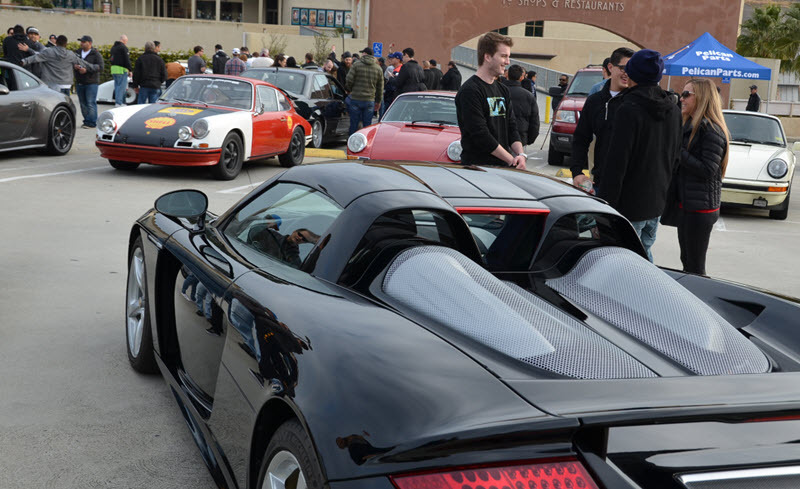 Coffee & Cars with Pelican THIS Saturday 4/23! The wait is over! Join us for our Spring edition of Coffee & cars with Pelican. There will be plenty to see including a recently restored Group C 962. Have a project you want to show? Bring it, running or not!